TRA, has announced the initiation of IMT2020 technology, also known as 5G technology. 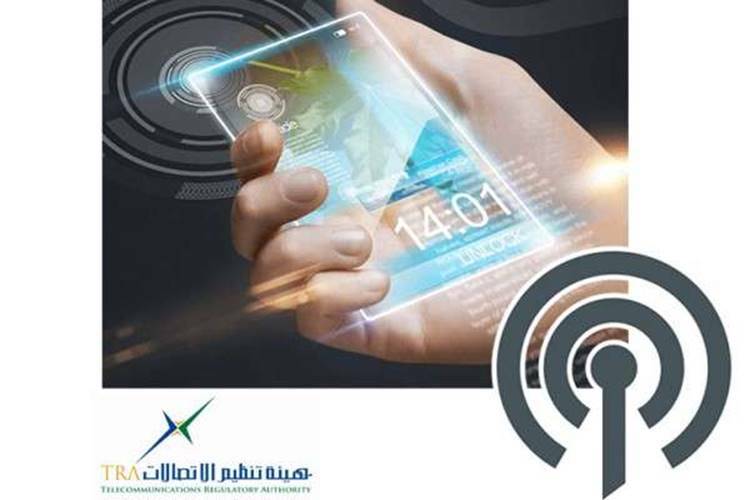 Licencees from mobile operators in the UAE will start the deployment of 5G networks in several phases starting from early 2018, allowing the use of harmonised spectrum bands and the development of the ICT infrastructure. This development facilitates the implementation of the UAE’s top strategic directives, including the Fourth Industrial Revolution, Artificial Intelligence, smart city, and the Internet of Things, IoT. It will facilitate handling big data transfer between machines, M2M, and IoT, as well as expanding the speed and capacity of multiple folds of Gigabits per second, providing new services that meet the requirements of the digital transformation and smart government. The 5G technology initiation will enable the UAE to achieve its global competitiveness objectives, particularly its stated goal of achieving the first rank globally in the Online Services Index, OSI, and to be among the top ten ranks in the Network Readiness Index, NRI. As part of its initiative to launch IMT2020 services in the UAE, the TRA has formed three committees working under the supervision of the UAE 5G steering committee. The committees work in a coordinated manner in the fields of spectrum, verticals and network aspects. The UAE is among the first countries worldwide to conduct several advanced technological trials towards the development of IMT2020 since 2016 to experience ultra-broadband throughputs on mobility. The TRA supports allocating and identifying certain harmonised frequency bands to IMT2020, and promote globally harmonised ecosystems that will best serve the UAE public interest and decrease deployment costs. Different frequency bands are considered to facilitate the deployment of 5G in the UAE for the purposes of coverage and capacity over wide areas, small areas, hotspots and indoor implementations. The deployment plans and venues are discussed closely with operators to ensure the successful launch of this technology. The telecommunications authority will support the suitability of some of these bands and supports initiating 5G technology early deployment in the following bands for before the year 2020; 1427-1518 MHz, 3300-3800 MHz and 24.25 – 27.5 GHz. “We are optimistic that we will be able to achieve the objectives of the next phase, building on our accumulated achievements in the telecommunications sector and on our strategic plans that take into account current and future global developments, and based on the efforts of licensed operators who have always demonstrated their support for our leadership’s vision for the future and their will to contribute in making it for the benefit of our future generation,” Al Mansoori said.